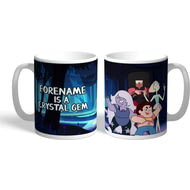 This truly stunning gift is sure to raise a smile as the recipient sees their personalisation on the Steven Universe Crystal Gem Mug. 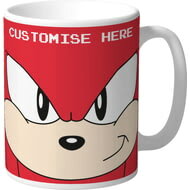 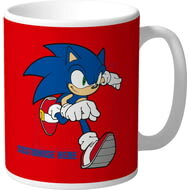 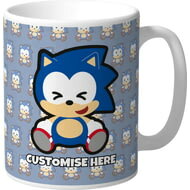 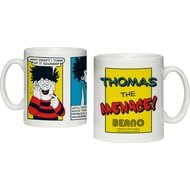 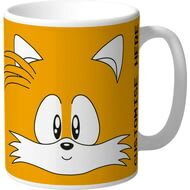 This official, fully licensed personalised Classic Tails Face Mug is the ideal gift for any SEGA fan. 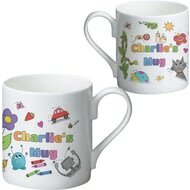 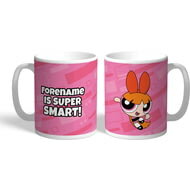 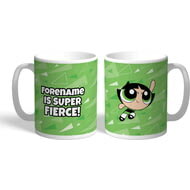 This truly stunning gift is sure to raise a smile as the recipient sees their personalisation on the Powerpuff Girls Bubbles Pattern Mug. 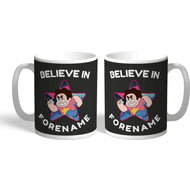 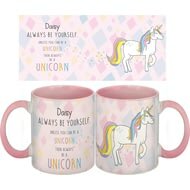 This truly stunning gift is sure to raise a smile as the recipient sees their personalisation on the Steven Universe Believe In Mug. 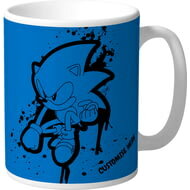 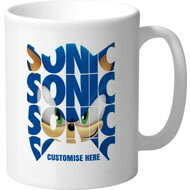 This official, fully licensed personalised Classic Graffiti Sonic Mug is the ideal gift for any SEGA fan. 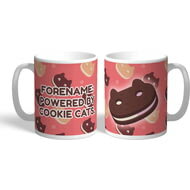 This truly stunning gift is sure to raise a smile as the recipient sees their personalisation on the Steven Universe Cookie Cat Mug. 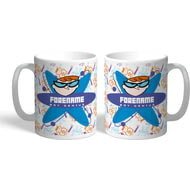 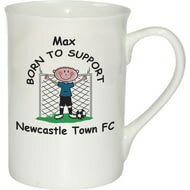 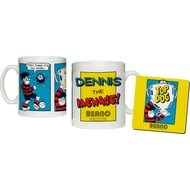 This truly stunning gift is sure to raise a smile as the recipient sees their personalisation on the Dexter's Lab Boy Genius Mug. 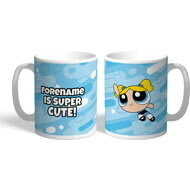 This truly stunning gift is sure to raise a smile as the recipient sees their personalisation on the Steven Universe Guide Mug. 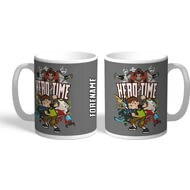 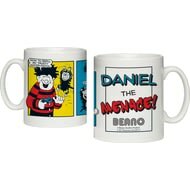 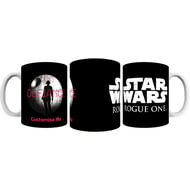 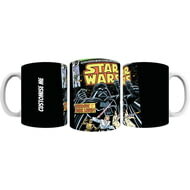 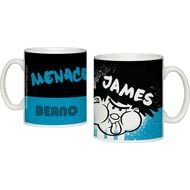 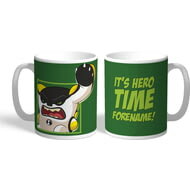 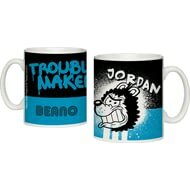 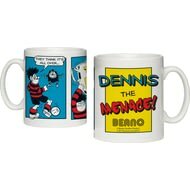 This truly stunning gift is sure to raise a smile as the recipient sees their personalisation on the Ben 10 Group Hero Tme Mug. 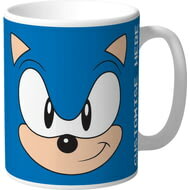 This official, fully licensed personalised Modern Emoji Sonic Mug is the ideal gift for any SEGA fan. 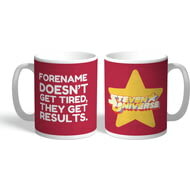 This truly stunning gift is sure to raise a smile as the recipient sees their personalisation on the Steven Universe Get Results Mug. 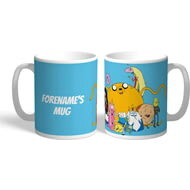 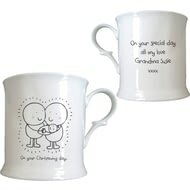 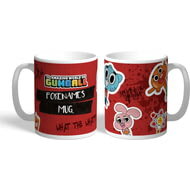 This truly stunning gift is sure to raise a smile as the recipient sees their personalisation on the Adventure Time Group Name Mug. 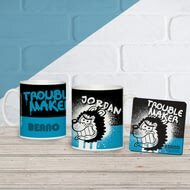 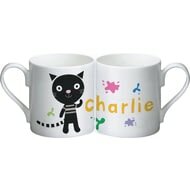 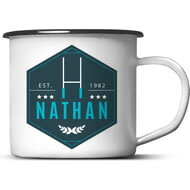 This truly stunning gift is sure to raise a smile as the recipient sees their personalisation on the Ben 10 Cannonbolt Hero Tme Mug. 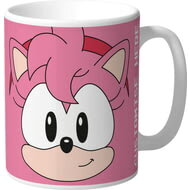 This official, fully licensed personalised Classic Amy Face Mug is the ideal gift for any SEGA fan. 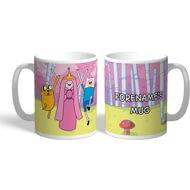 This truly stunning gift is sure to raise a smile as the recipient sees their personalisation on the Adventure Time Big Group Mug. 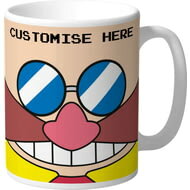 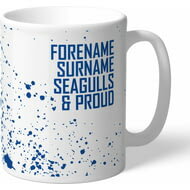 This official, fully licensed personalised Classic Eggman Face Mug is the ideal gift for any SEGA fan.